I’m very fortunate that my job takes me all over the U.K. every weekend and I love it when people book me as their Lake District wedding photographer. For me, the Lake District in Cumbria, is one of the most beautiful places in the country. 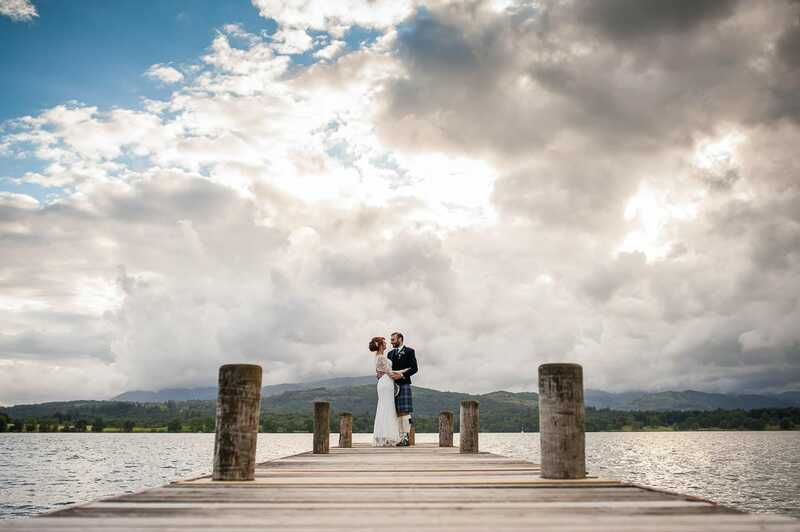 The views in and around the Lakes are simply breathtaking and it is a spectacular backdrop to your wedding day. 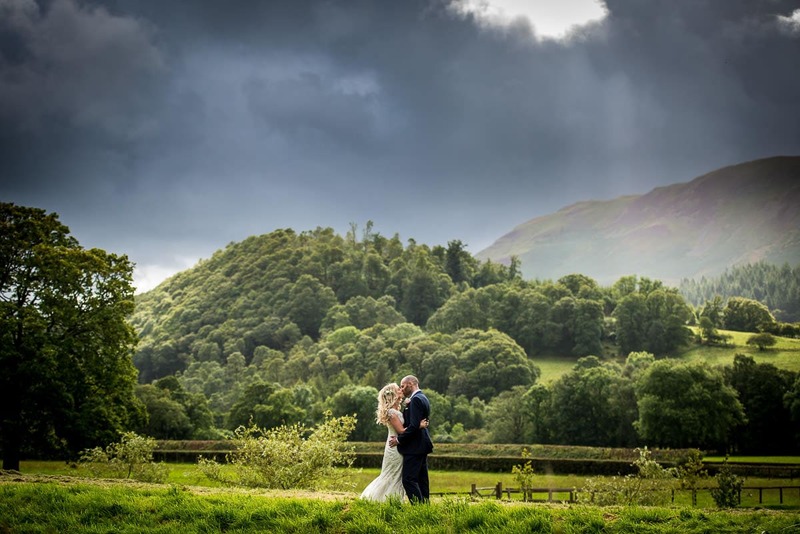 I’ve photographed many weddings in the Lake District and there are some of the very best venues in the country dotted around the Cumbrian landscape. 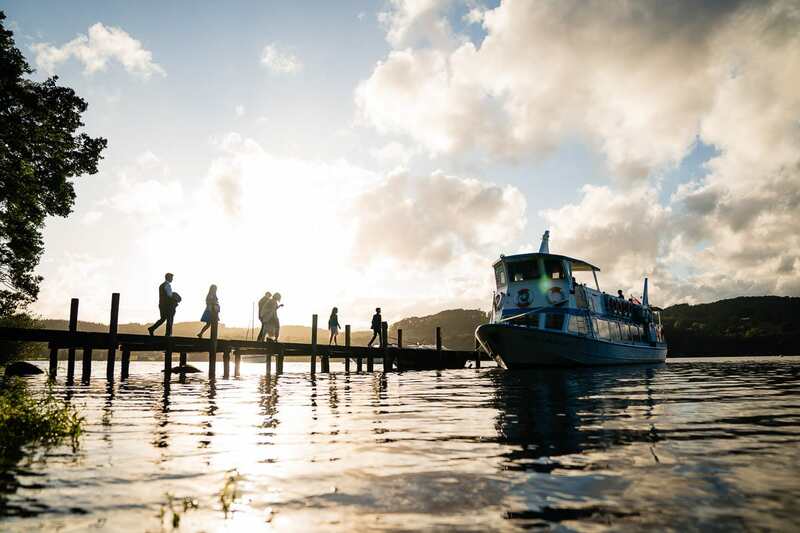 Every year we have a holiday in the Lake District in Ambleside and I love spending time with my daughters who really enjoy the boat trips on Windermere! The Lake District is a special place and somewhere that I love travelling to to photograph within. 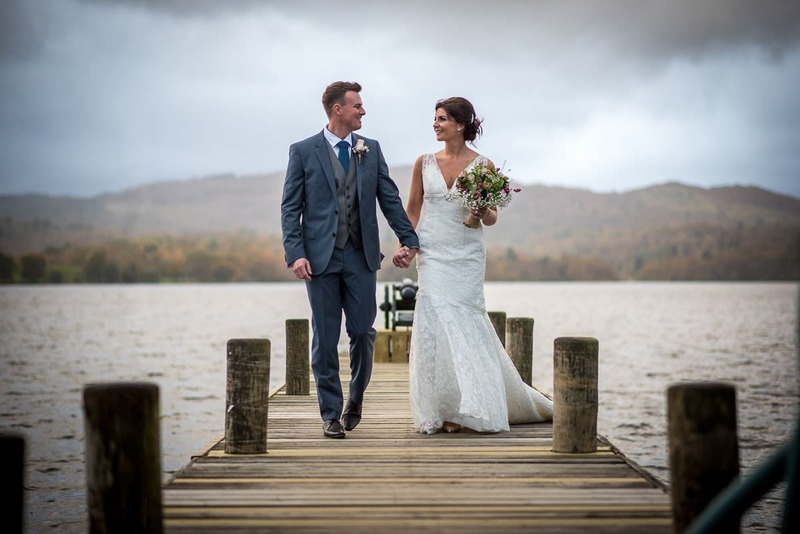 I’ve shot a number of weddings in the Lake District over the past few years and below is a short gallery of 20 photos. 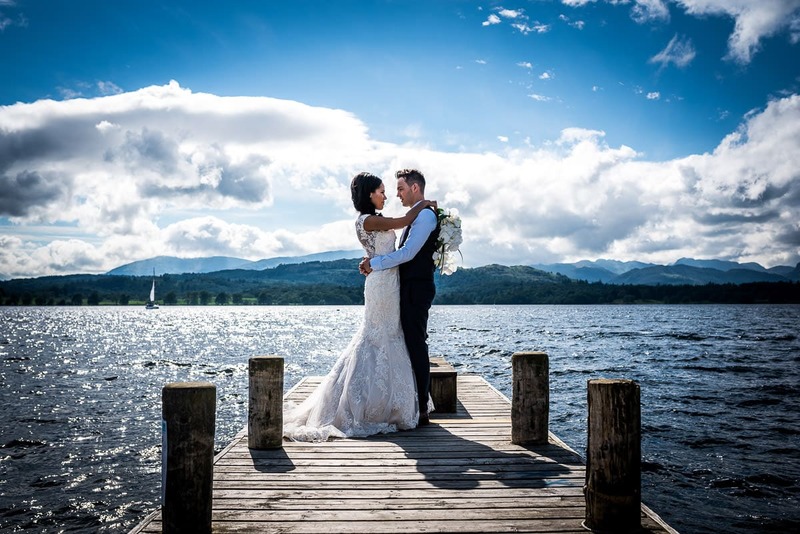 If you’re getting married in the Lake District get in touch here. There are so many amazing and unique wedding venues in the Lake District. 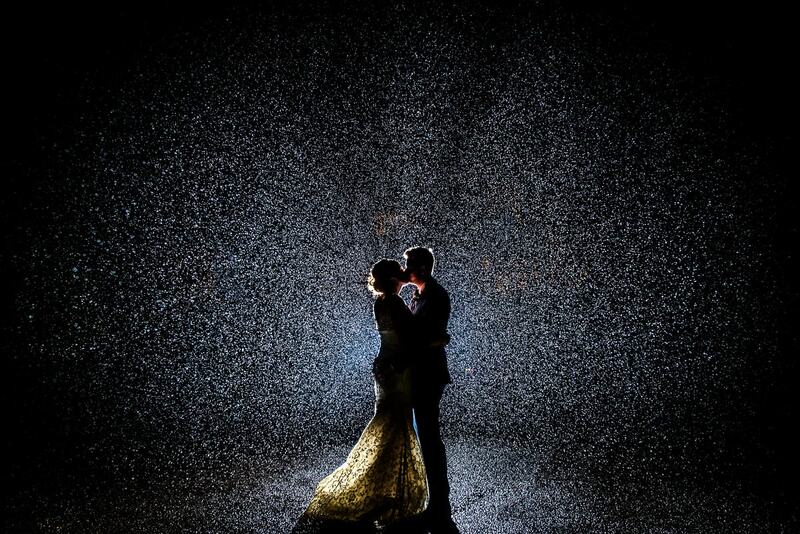 Whatever type of wedding you want to have, there is a venue that will be perfect for you. 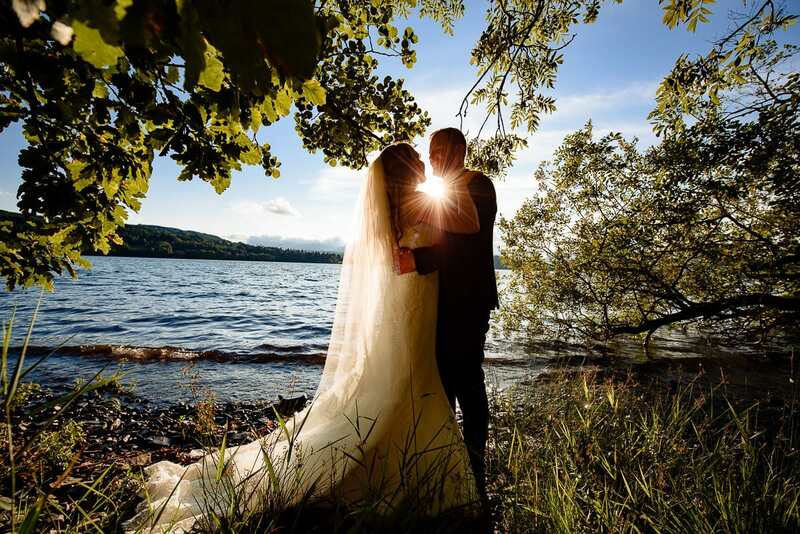 Around Lake Windermere you can find many of the very best venues. 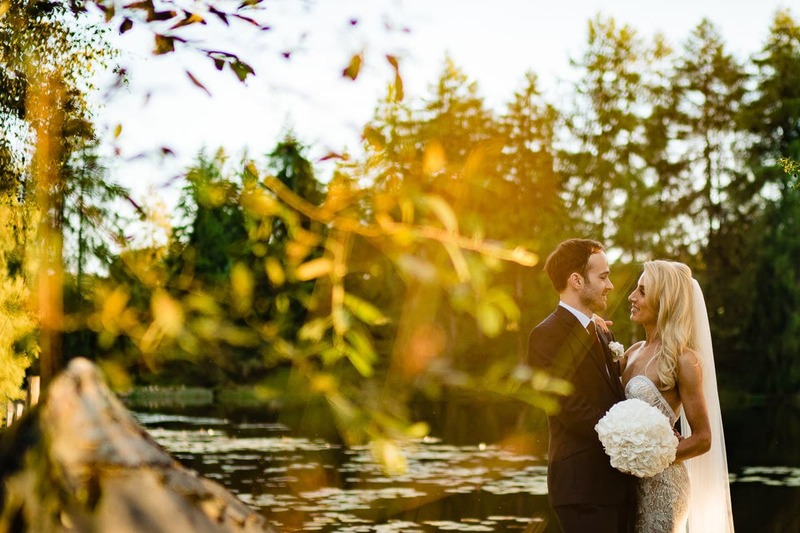 Merewood Country House Hotel is one of the very best, recently renovated, Merewood, built in 1812, is a beautiful venue set back from the lakeside with elevated views of the Lake and the surrounding area. Merewood is the perfect venue for up to 120 daytime guests. I’ve shot many weddings at Merewood, have a look at Becky and Colin’s wedding here. Merewood’s sister venue Cragwood Country House is equally beautiful. 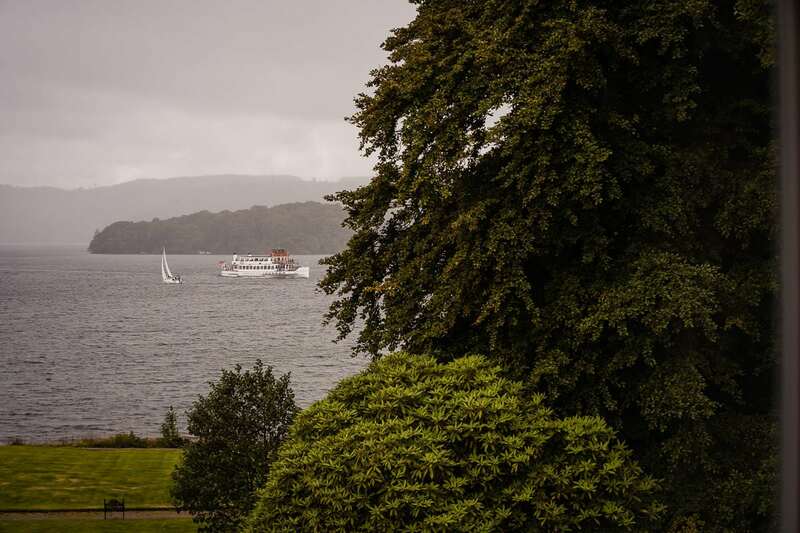 Cragwood is lakeside with stunning grounds, manicured gardens and a short walk down to the shore of Lake Windermere. 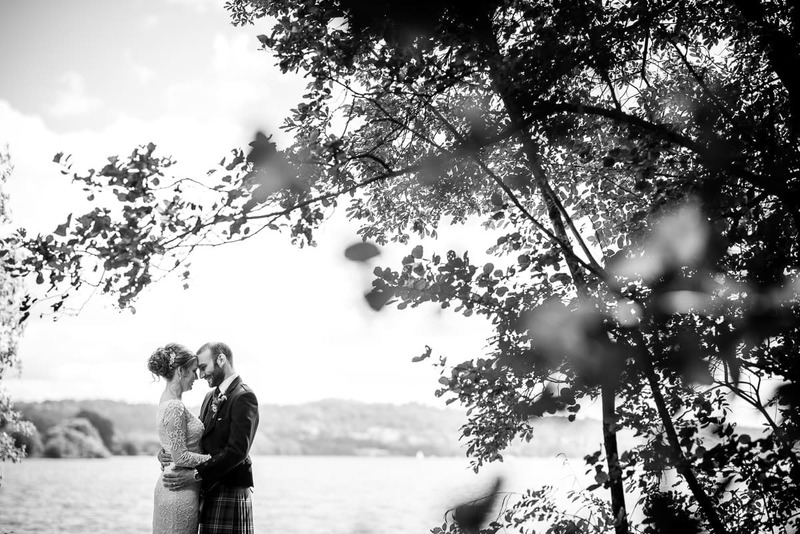 Have a look at Becca and Ben’s summer wedding at Cragwood here. 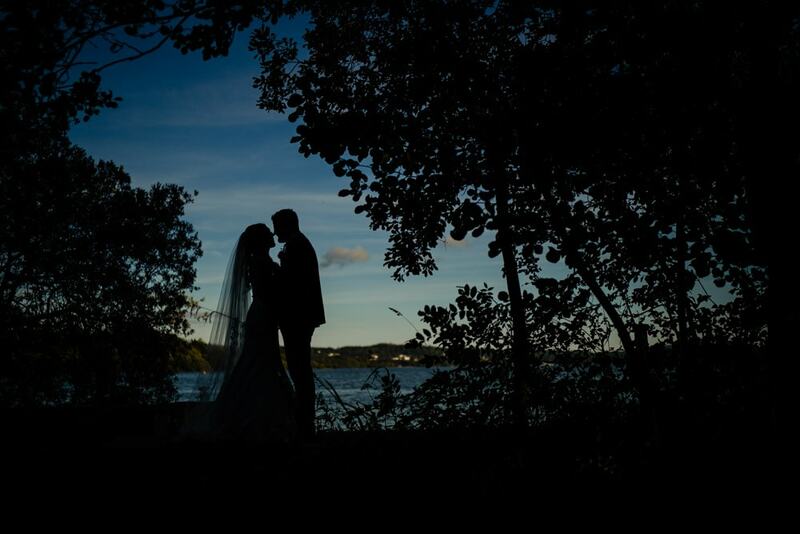 If you’re looking for an intimate wedding venue then The Samling is your perfect venue. 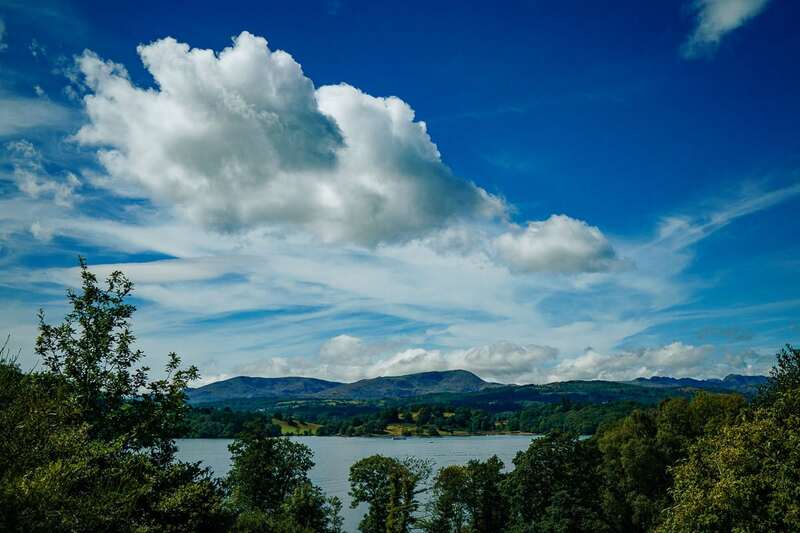 Set back from Windermere, again with stunning views, The Samling boasts a stunning menu and boutique styling. 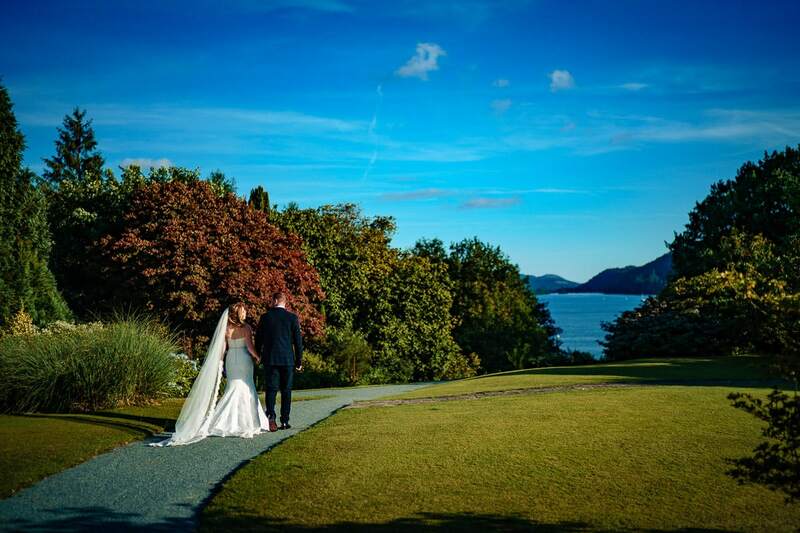 With 11 rooms, you can hold a small, personal wedding at The Samling just like Mia and Pete did for their The Samling wedding. Not far from The Samling you can find another hidden gem at Broadoaks Country House Hotel. 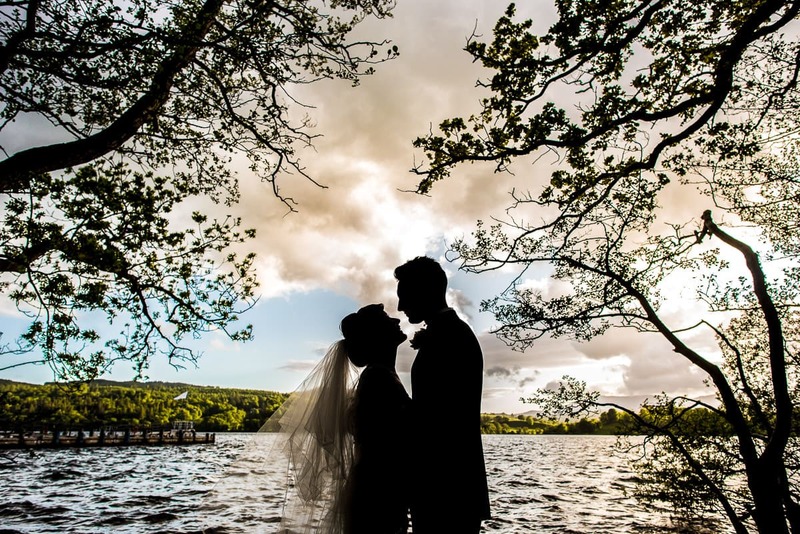 A short drive from Lake Windermere will take you to this wonderful venue. Perfect for smaller weddings, Broadoaks is packed with character and the gardens are absolutely beautiful. I shot Laura and Rich’s wedding at Broadoaks so have a look here to see more. 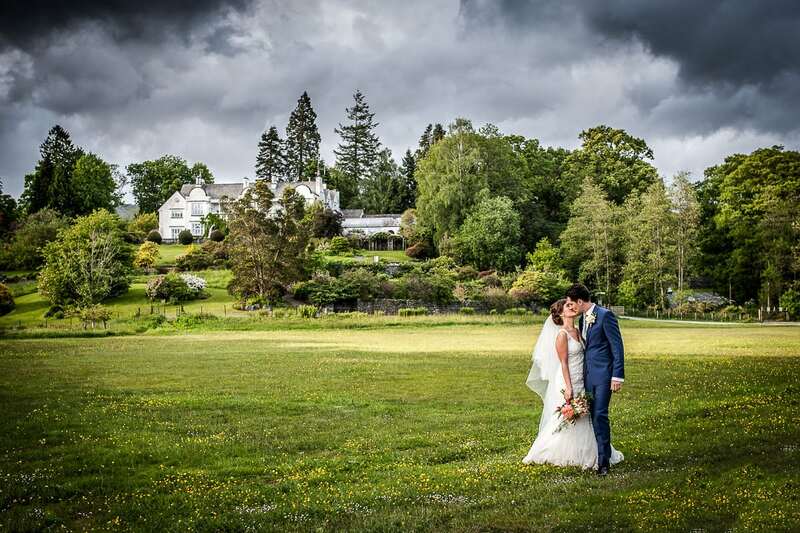 Storrs Hall is set below Bowness on the lake shore and is a beautiful, classic wedding venue. 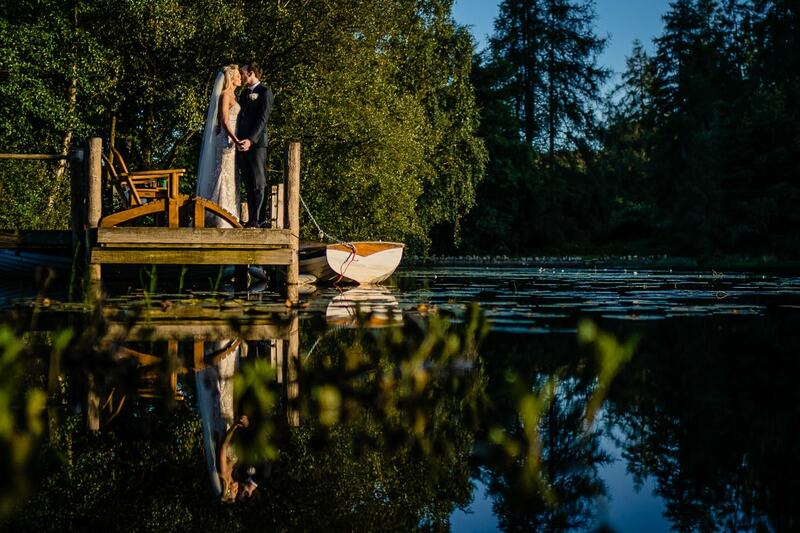 Why not have a boat trip during your reception from the jetty at Storrs Hall? 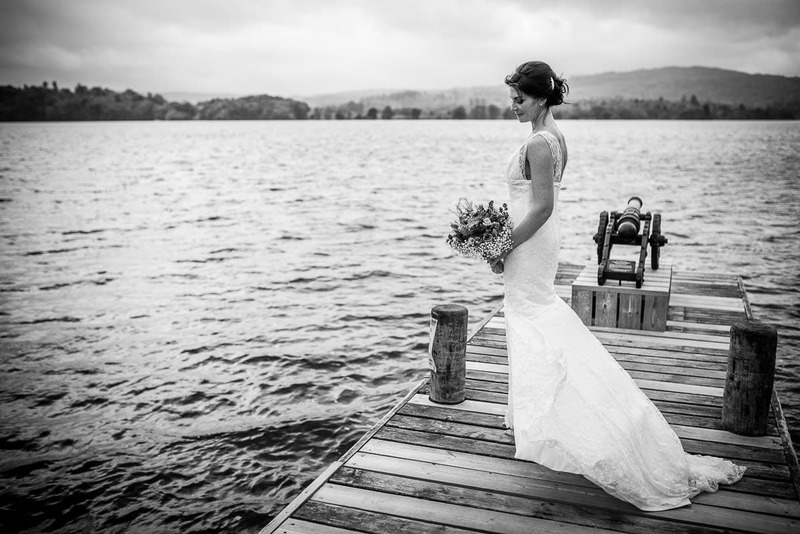 A couple of miles from Storrs Hall is one the very best wedding venues in the area, The Gilpin Lake House. 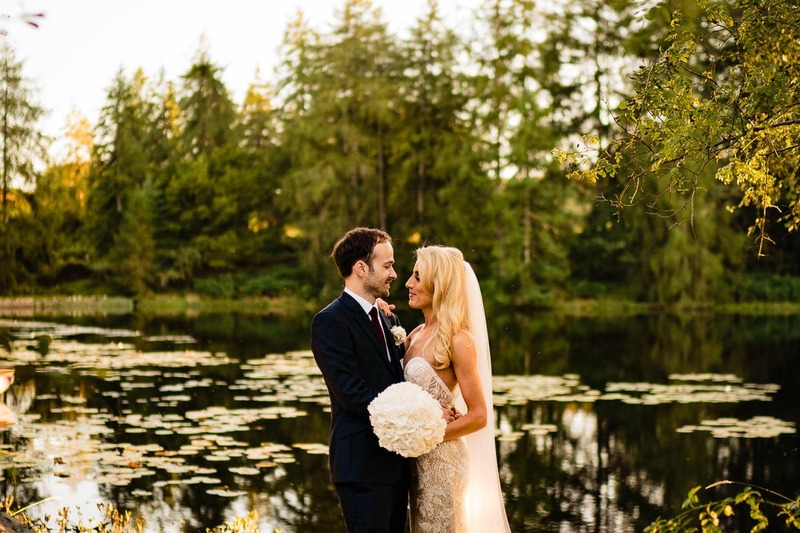 The Gilpin Lake House is a truly stunning venue, set on it’s own lake, this is a classy venue where fine food and a stunning setting come together to create a very special wedding venue. 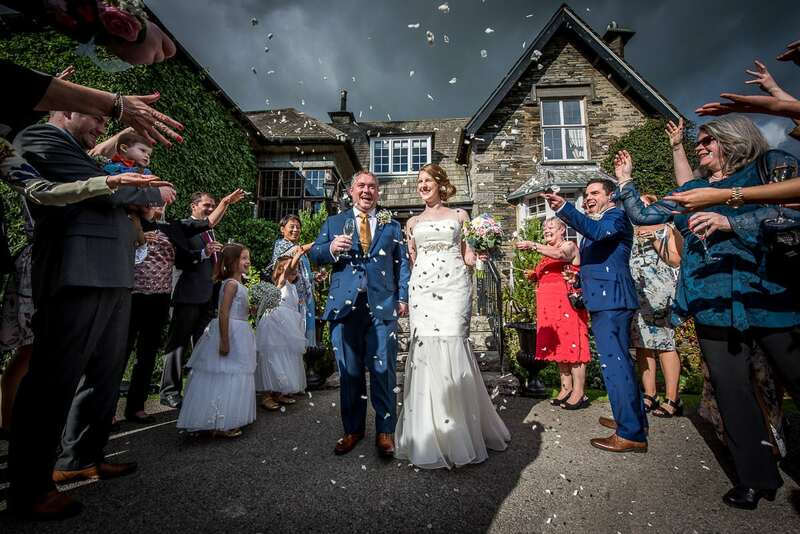 I could go on and on about the amazing venues including The Armathwaite Hall Hotel, The Laura Ashley Bellsfield Hotel, The Inn on the Lake, New House Farm, Eden wedding Barn, Longlands at Cartmel and the Daffodil Hotel and Spa. All are unique and offer a completely different style and look for your wedding day. If you’re planning your wedding and you’d like to chat about Lake District wedding photography get in touch on my contact page.